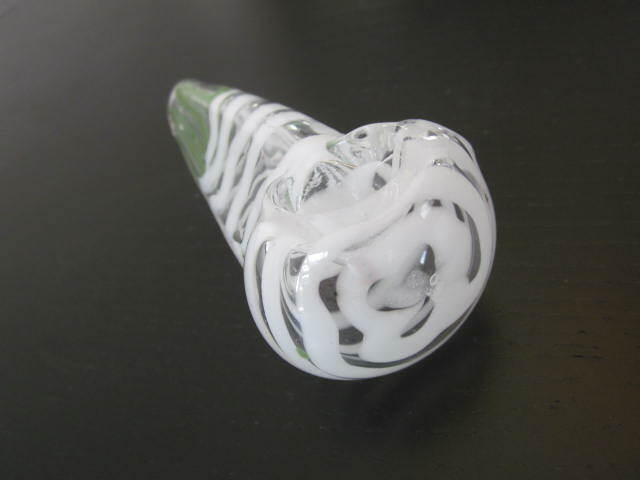 Home > Shop > Handcrafted green White strips glass smoking pipe. 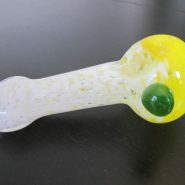 Handcrafted green White strips glass smoking pipe. 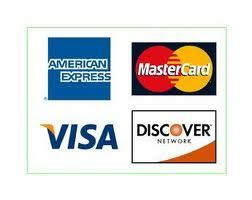 New handcrafted green White strips 4.5" long. 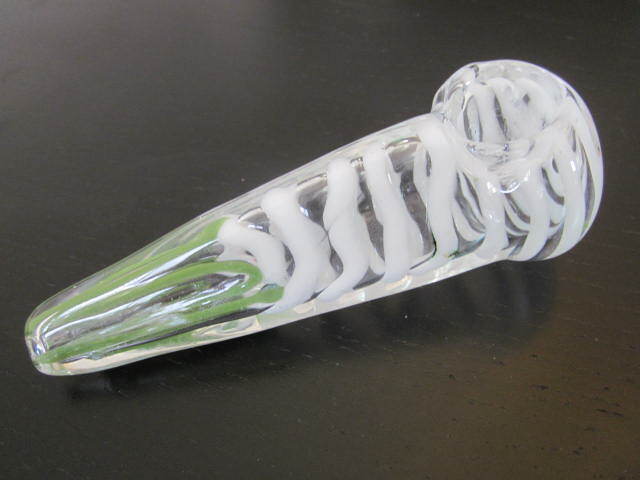 glass smoking weed pipe. 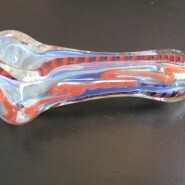 come with free smoking pipe screens free shipping all day long. New way to express to love to nature with the cool color selection within this amazing glass blowing pipe for all great smokers friends here and around the world. we love to let you all feel the joy with a touch of the spirit of the Bob Marley joy of life because of the happiness to listen to music and smoking a pipes full of natural weed.